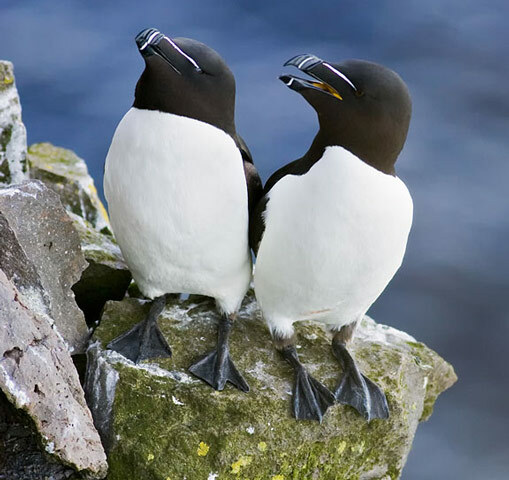 Razorbill: Breeds in coastal sites from Spitsbergen, through Scandinavia to Iceland, Britain, and northwest France. 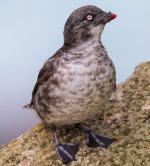 Spends winters as far south as Spain and Morocco; also found in Greenland and the east coast of North America south to Maine. 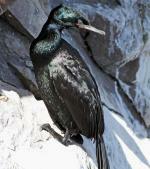 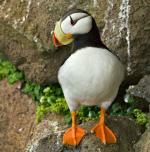 Frequents coastal and oceanic waters; breeds on coastal cliffs and rock stacks in the summer.